After over 30 years on radio in Cork as a journalist, presenter and analyst, PJ’s voice is instantly familiar across the City & County. 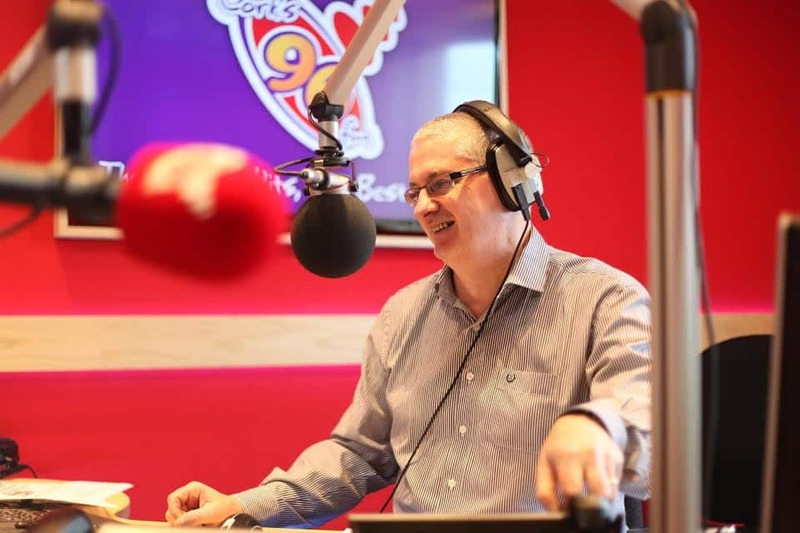 Since 2014 he has been the presenter of the successful “Opinion Line” show on Cork’s 96FM. A Leeside native, PJ is also a popular and outspoken contributor to talkshows in Limerick, Galway, Waterford & Dublin, and an occasional panelist on Tonight with Vincent Browne on TV3. PJ has been compére for the Cork Rose of Tralee, the Cork Association for Autism Gala Ball, Strictly Come Dancing, the CABAS fundraising ball & a range of concerts & shows at Corks Everyman & Opera House. PJ has also worked with the Special Olympics Ireland Polar Challenge and recently chaired the inaugural conference of First Light Ireland. He hosted a number of business & social events during Cork Rebel Week in 2014. A member of the Lions Club, he regularly hosts events for the organisation. As a public speaker, PJ is particularly passionate about education, parenting and advocacy for children & teenagers with a disability. His son, James has ASD, and PJ is an active patron of the Cork Association for Autism. PJ is also a founder member of Know My Own, the Cork based support & lobby organisation for adopted people & their families, and as a journalist, worked for many years on the Mother & Baby Home issue. and is always a true professional on the night.